Callum McSherry came to Western Solar from London, England, via Denver, CO. In London, Callum worked for Emgen Solar, where he conducted desktop site analysis and financial modeling for commercial solar developments. 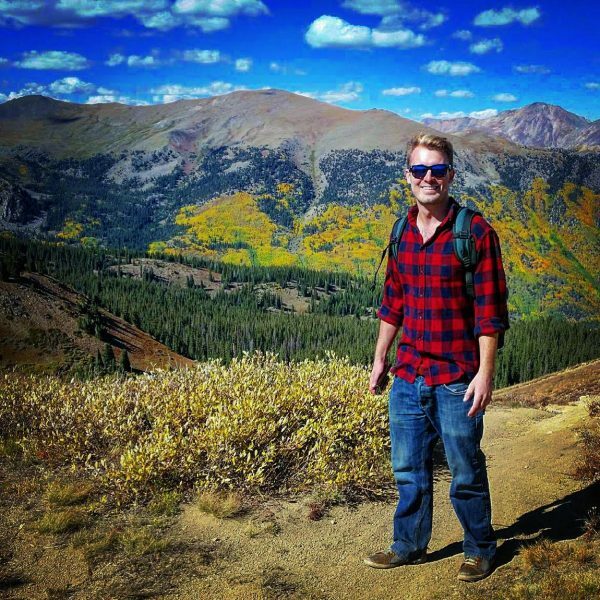 After marrying his college sweetheart (a native Coloradoan), Callum moved to Denver and continued working in the solar industry at Ecomark Solar as the Marketing and Events Manager. Callum enjoys the educational ethos of Western Solar and joined the company in February 2018 so that he could focus on system design and advocating for solar in person. When Callum isn’t working for sustainable energy solutions, he enjoys skiing and kayaking, as well as finishing his PhD in Musicology.